1 Bedroom Apartment To Rent in Leicester for £400 per Calendar Month. The perfect room share that will have you wanting to 'flee' to Fleetwood Road! 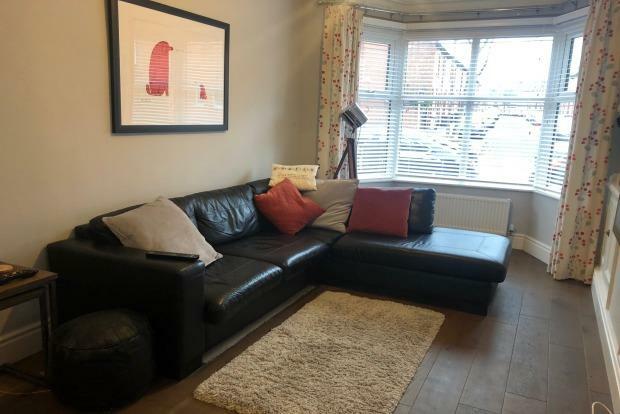 Located in the highly regarded city suburb of Clarendon Park, within minutes walk of local amenities, Leicester Royal Infirmary and well situated for Leicester city centre. The property is well presented throughout. The property comproses of open plan lounge/dining area, kitchen with breakfast bar and under stairs torage. To the first floor the room available is a double, fully furnished and a shared bathroom with one other room. The bathroom has a shower over bath. There is a paved garden to the rear. With bills included (water, electric, gas, wi-fi) please call the Frank Innes team today to arrange to view.